The city council rejected a measure that would have transferred 11 lots close to the Great Falls National Historical Park to the Paterson Parking Authority for $670,000 on Tuesday night. Council members viewed the price as still too low. Previously, the administration had said the 11 lots were worth $445,000. However, after the council questioned the price, the city conducted a second appraisal that upped the price by 50-percent to $670,000, according to documents presented to the council. “I still think it’s too low,” said Kenneth Morris, councilman at-large, of the latest appraisal. Lots are located at 10-19 Mill Street, 8 Ellison Street, and 26-46 McBride Avenue. The lots cover 1.5-acre. The value of the lots increased when the appraisal company included in its calculation that the Mill Street lot was generating $33,890 annually for the city. The lot which has 107 parking spaces is leased by J.L. Abrams Associates for the Franklin Mills. Morris questioned the parking rates used in the appraisal. The assessment is based on annual rent of $42,372 for the 107 parking spaces which translates to $1.10 per day, per space. “I don’t see that as market,” said Morris. Alex Mendez, councilman at-large, said the city is not getting the maximum price for the lots. “We should wait until the Great Falls develops,” added Shahin Khalique 2nd Ward councilman. The lots are in the 1st and 2nd Wards. Business administrator Nellie Pou said the revenue from the sale was included in the fiscal 2018 budget. She said if the sale is not approved the city will face a more than $400,000 revenue shortfall. “We’re trying to be financially responsible,” said Pou. She said the land transfer is part of the Great Falls development plan. Morris said the administration placed its “horse before the cart” in including revenue from a measure that was not approved by the council. He suggested the administration invite officials from the Paterson Parking Authority to provide a presentation to the council about future plans for the lots. The council rejected the land sale measure which was up for preliminary approval in a 4-4 vote. Jackson, Khalique, Mendez, and Morris voted against while Maritza Davila, William McKoy, Andre Sayegh, and Luis Velez voted in favor. 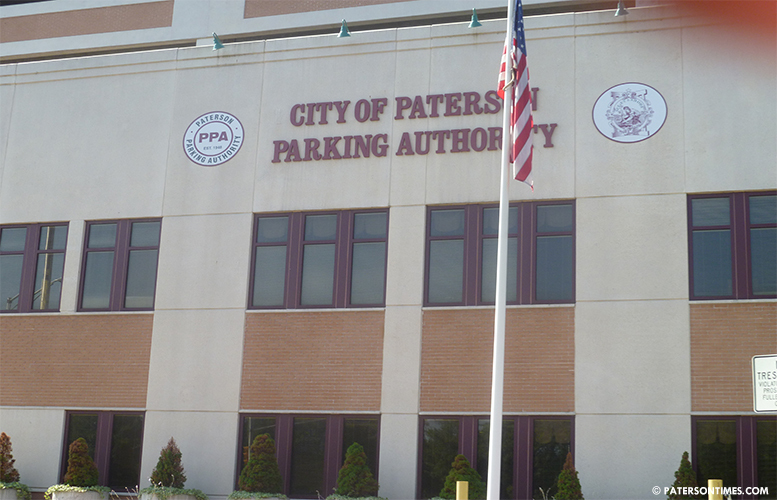 McKoy told his colleagues to view the Paterson Parking Authority as a partner in developing the city.